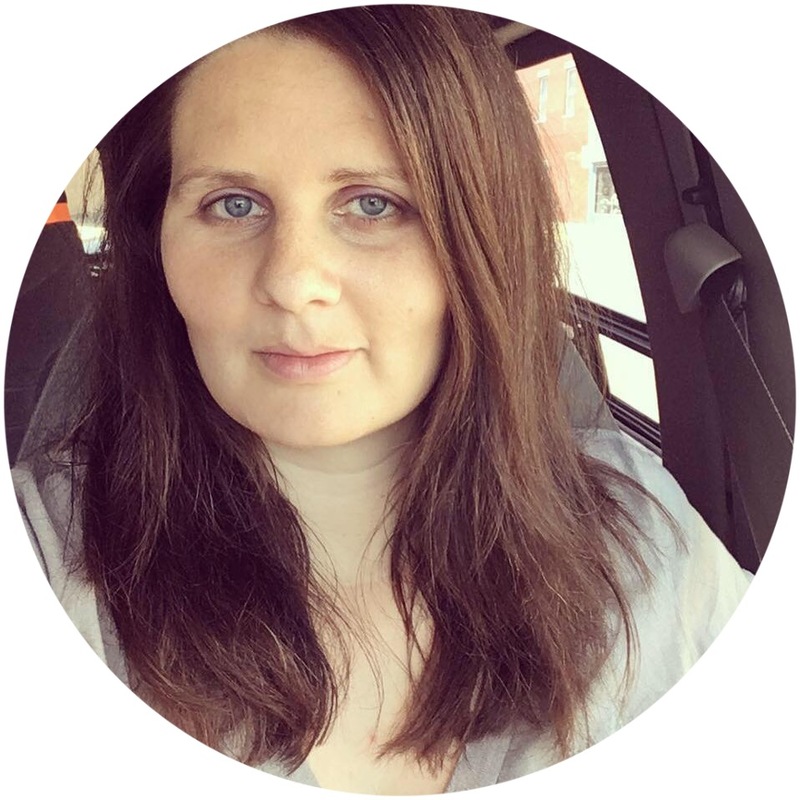 My guest post today is from Demi Giles, a small business owner from London who knows a lot of cleaning secrets. She's going to share some tricks about how to deal with housekeeping while homeschooling. Cleaning is an important part of our daily routine. As such, the responsibility has to be distributed equally among the members of the family. Usually, what is considered to be the norm when it comes to education, is that you have to send your children to school every day. However, some families choose to go off the beaten path and have their children educated at home. This is not a new concept, but it still remains to be an extra ordinary one. This is due to that fact that this is rather a controversial concept as there are many countries that have forbidden this practice, whereas others don’t mind it. Nowadays, more and more parents choose exactly this type of education for their children as they considered it to be much more efficient. These children have a very different upbringing and lifestyle. For instance, it is not necessary for them to get up so early in the morning, travel to school, sit there for many hours, deal with bullies and teachers. This way, your children can choose what time is best for them to study. In this sense, if your children are going to spend their time at home, they can help you with the household chores and other responsibilities. When creating your family’s cleaning schedule, you need to take into consideration a few important things – the number of the members in your family, their age, their daily activities, personal preferences and so on. This is the reason why the schedule for each family is individual and can vary. Now that you are already familiar with this, here is an example of how a cleaning schedule for homeschooling families can look like. You can start by assigning every day of the week to a particular member of your family. The days should be discussed in advance with them in order to make sure they are suitable. This way the house won’t be left untidy and all of the cleaning won’t be done by just one person. It is important that all of your family members can take part, including you. This way everyone would feel equal. When your kids receive home education, they can make a better use of their time. You can help them prioritise their responsibilities. Creating a schedule for their studies, cleaning and games can be very useful. It is highly recommended these activities stay in the same sequence. The reason for this is that it will be best for your children, if they perceive information and study in the morning as they are fully refreshed and alert. After that, they can help you out with some cleaning. It is always good to try and balance mental and physical activity. Wimbledon CleaningServices guarantees that cleaning is a great exercise from which children of all ages can greatly benefit from. They can help you with hoovering the floors, cleaning the windows and dusting the shelves. Most importantly, they need to maintain their room tidy and neat as this is the place where they spend a lot of time. It is scientifically proven that people’s feelings can be influenced by the surrounding environment. For instance, if you live in a dirty, neglected room, you are more prone to become a victim of depression than if you look after your place. It is very essential to clean your home regularly and properly when homeschooling. This plays a crucial role as it is a part of the personal hygiene. Everyone should take part and help with these household chores. If you have chosen this unconventional way to educate your children, make sure you take advantage of all the things it offers.